We would like to shed some light on chemical peels due to a broad misinterpretation that peels are "scary", expensive and risky. This is not true. Chemical peels, when performed with proper quality acids and application, are wonderful for your skins appearance. 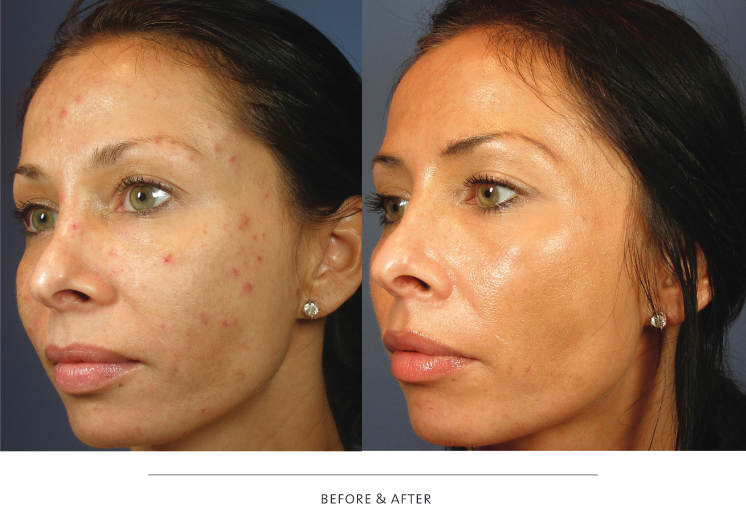 A chemical peel is simply the application of an acid to exfoliate superficial skin layers. This produces tighter, more youthful looking skin and reduces the appearance of fine lines and wrinkles, age spots and sun damage, mild scarring and improves the overall texture, tone and color of skin. ​The acid used is what determines the depth of peeling and each have associated risk factors. Acids can be mild to severe and used alone or used together in a combination acid peel to address multiple skin concerns. ​At Louisiana Laserderm, we are highly trained and educated on the peels we provide. You will be given detailed information and advise when considering which peel is best for you. ​Glycolic Acid Peels- mild to moderate, for exfoliation, effectively removing the outermost layer of dead cells from the complexion, revealing brighter, fresher skin. Salycilic acid peels- mild, work for those with acne, ingrown hairs, wrinkles and fine lines, and psoriasis. 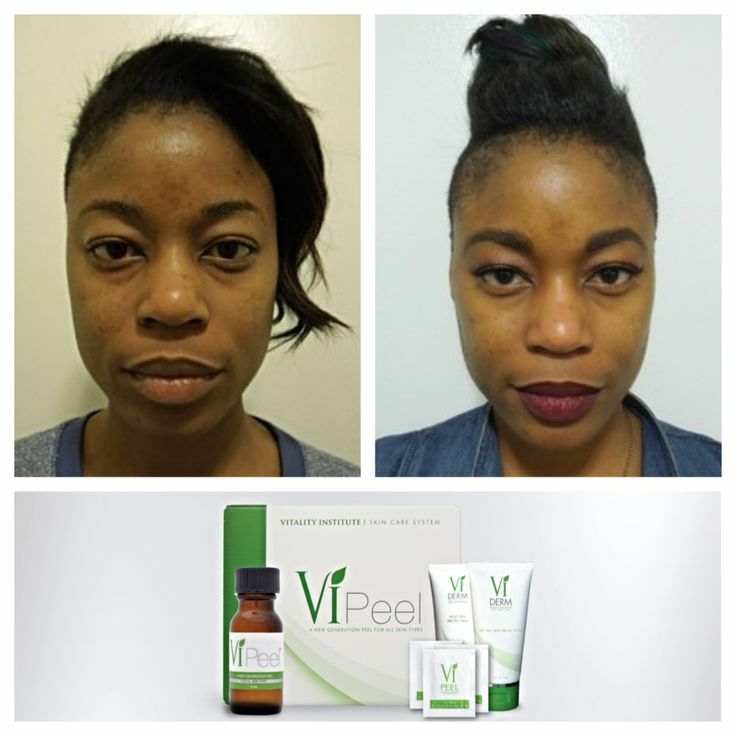 Lactic Acid Peel- moderate, specifically used to treat hyperpigmentation, age spots, and other factors that contribute to a dull and uneven complexion. ​Chemical peel prices range from $100-$350 per peel.